Is this a sign of a corrupted SD card? It happens just after boot up finishes the code. If so, I might know the reason why. 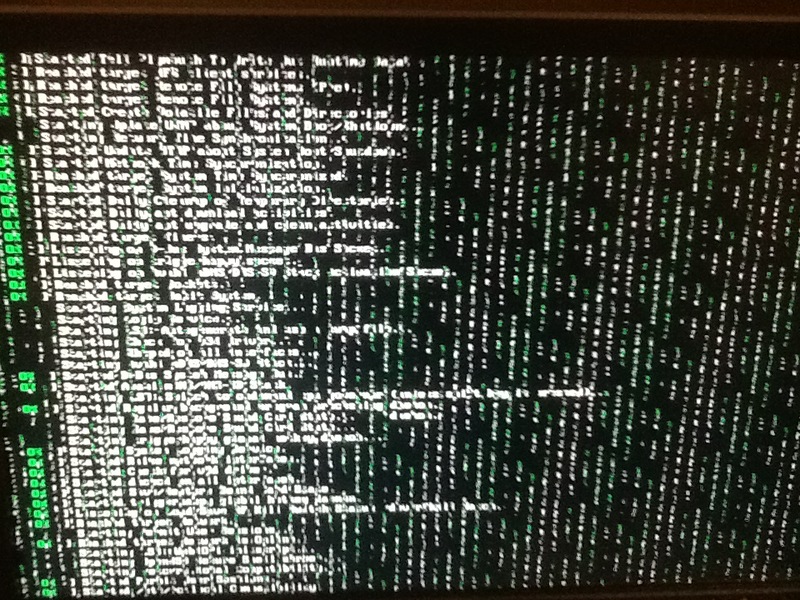 When I tried rebooting my Raspberry Pi twice today, it wouldn't shutdown fully. It would go to the last line of the shutdown stage but never turn off. Browse other questions tagged corrupt or ask your own question.